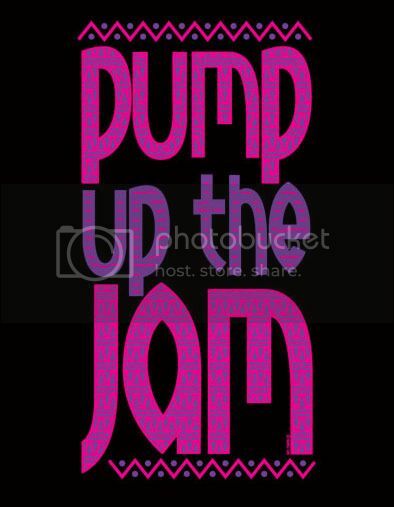 Ready to Pump up the Jam? And this week, we did it again! Jonathan and Drew of the Property Brothers! Come in quick while it’s still here! prices at high end patio shops, you’ll see what a great deal it is! It’s our BIGGEST SHOW EVER..here we go! From Scott Living, look at this amazing semi-circle sectional in outdoor wicker, $2,995 including ottoman. A cute little bistro set for your front porch, $295 for the set. sofa, two chairs end table,coffee table and ottoman. JONATHON AND DREW…COME TAKE A LOOK! it with a colorful square ottoman for $295. in white genuine leather, $795. WE LOVE THIS PIECE! Aqua blue cabinet with fretwork doors, $895. From Regina Andrews, this low slung ivory linen chair and ottoman is uber high end, but it has a very small stain so it’s priced to move at $595. a slight blemish in the finish, so it’s priced to move at $395. screen $265, starfish lamps, $95 each. 12.5x18x26 Trellis chair, $295, crab pillow $42.50. From Kincaid, look at this wonderful 3-piece dining set in excellent condition, just $495. Glass table top 48″ diameter. And handy cabinet, and the price is right at $125. This nice white desk has a pull out keyboard tray and lots of storage, $425. Another nice coastal white cabinet with lots of function, $425. Aren’t these cute? In a fun paisley for $275 each. The look of modern, the richness of genuine leather…$550. We also have the coordinating oversized chair for $695. We LOVE this round teak-root coffee table, $545. This French inspired accent chest won’t last long at only $325! Pricey, but worth it…large silk florals, $25 per stem. cloverleaf table, $125, green lamp, $76. Adorable navy chest, sells new for $380 ,our price, $295. Dining room set is on sale for $805.50! Want the look of real but without the maintenance? We love the rough-hewn look of this gorgeous chest, $450. A great consignment score…this desk retails for $1,180, our price, $425. CLASSIC genuine leather RECLINER! Brand new for $695. Accent chest with gold details only $265! Lovely pair of twin headboards, $165 each, not sold separately. Get this GORGEOUS turquoise and gold accent chest now for only $895! This rustic coffee table retails at $600. Yours today for only $345! our price, $225, two available. We all have fallen in love with this modern media cabinet…it’s so unique! $595. Sorry, art is sold. Good looking gray and ivory striped bench on casters, $195. Ethan Allen West Indies end table, $295. Put your feet up on a genuine leather ottoman, $125 each. From Uttermost, this circles demilune retails for $602, our price $395. Also from Uttermost, a darling green accent table, $225. The price is right! Black wine cabinet, just $95. Playful lime storage ottoman, $225. WOW! These Sheesham wood pieces are to die for! Our very own Jamie is IN LOVE with them! A close up of the sheesham wood detail! So rich and interesting. Rustic wood accent chest only $325! retails for $469, our price, $375. 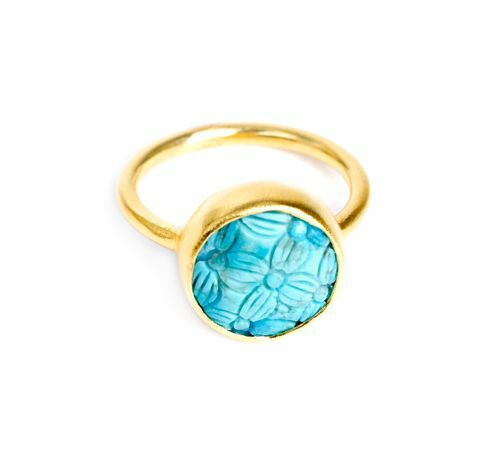 If you haven’t noticed yet, we LOVE turquoise! 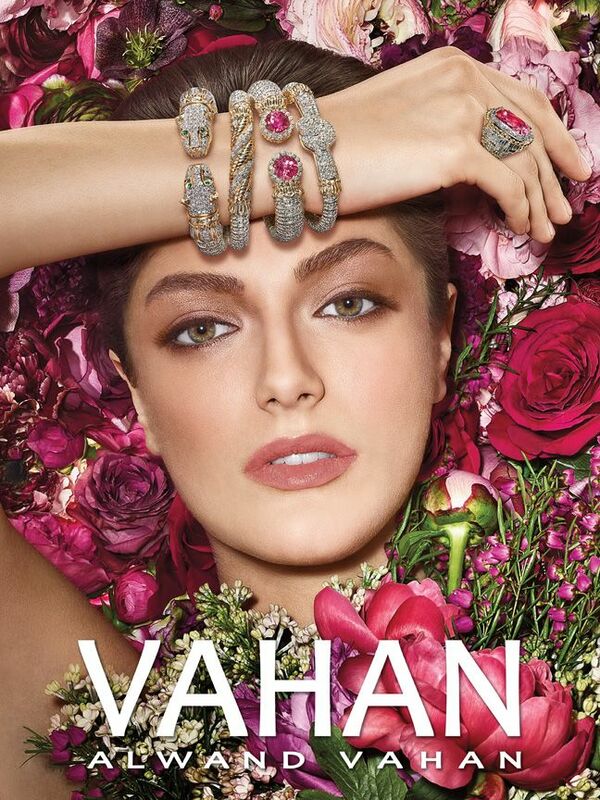 from our JAMMIN’ CONSIGNMENTS to VAHAN. 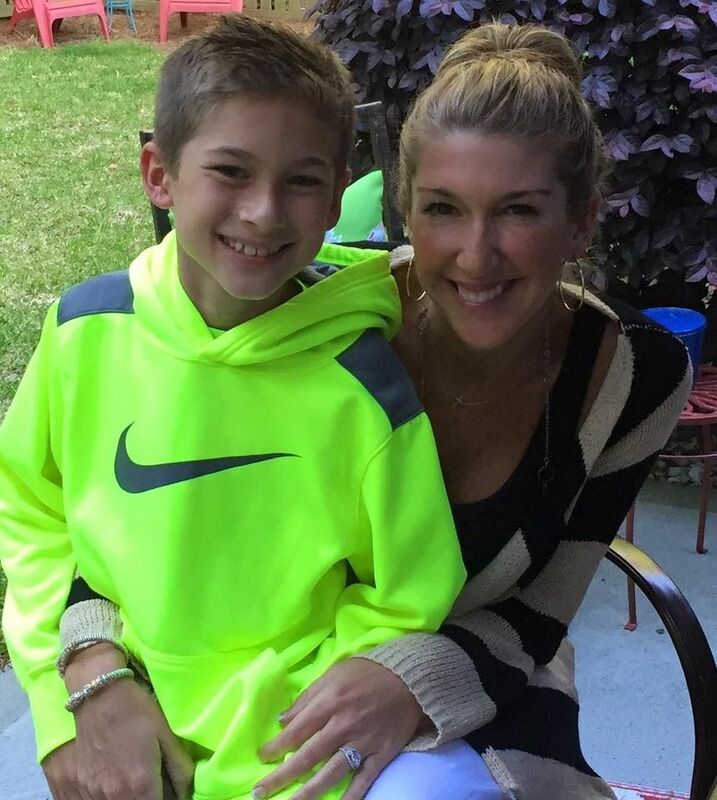 You can dress up in VAHAN…..
on a casual Sunday afternoon with her son Jack Henry. 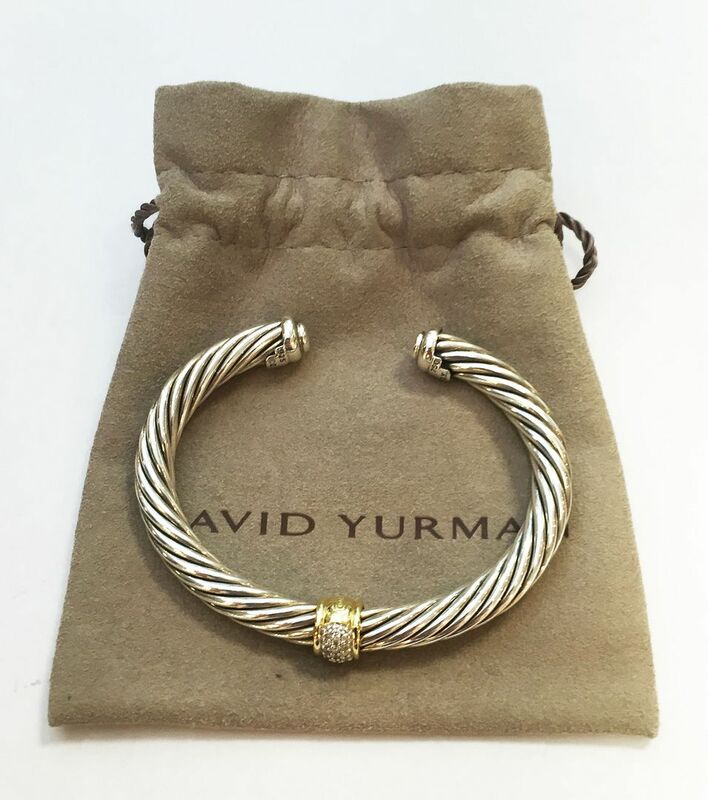 David Yurman cable diamond cuff with 14ky gold accent, 7mm. Only $1,095. 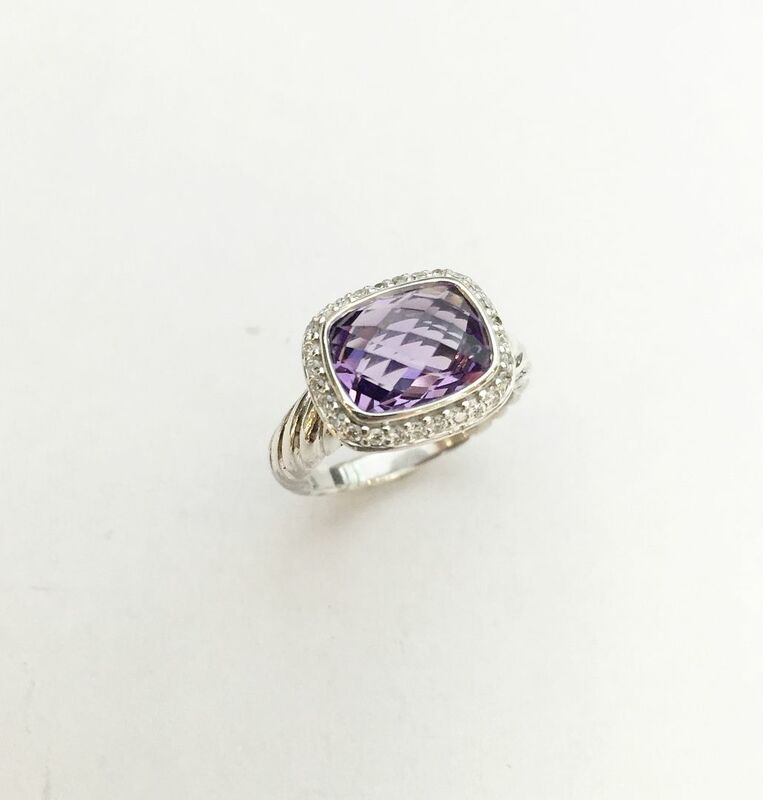 David Yurman amethyst and diamond ring. Only $665. 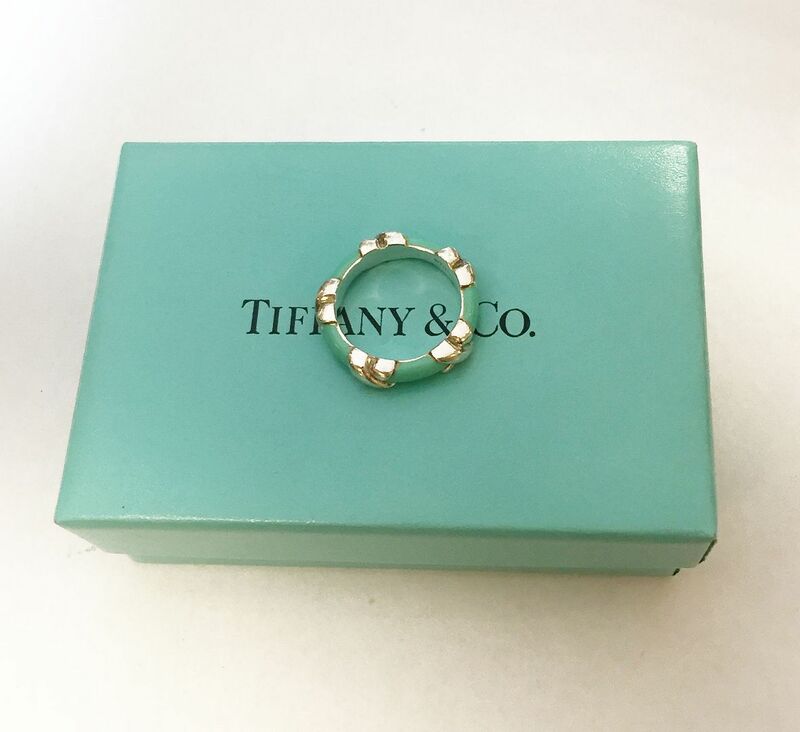 Tiffany & Co. turquoise enamel ring, size 5.5. Only $495. 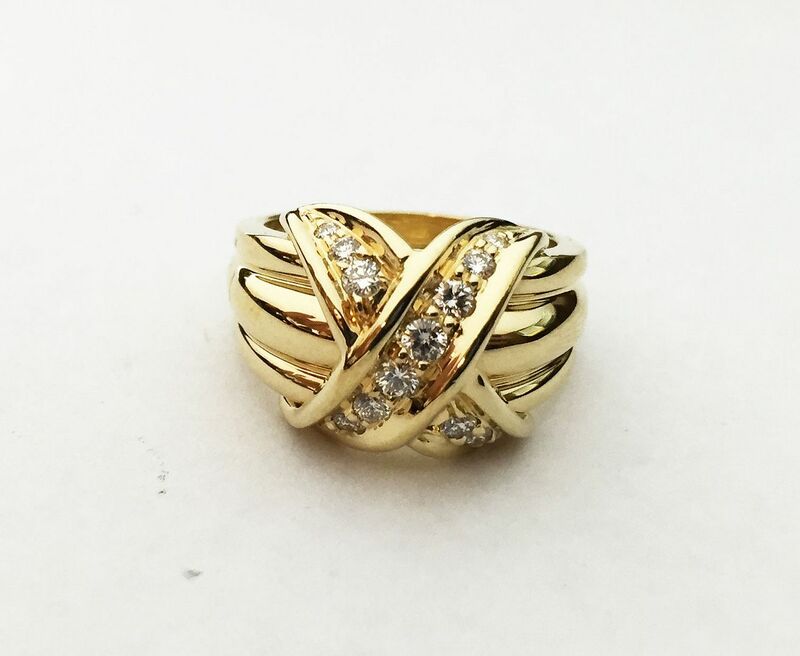 Tiffany & Co. .50ctw diamond 18ky gold X ring, $995. 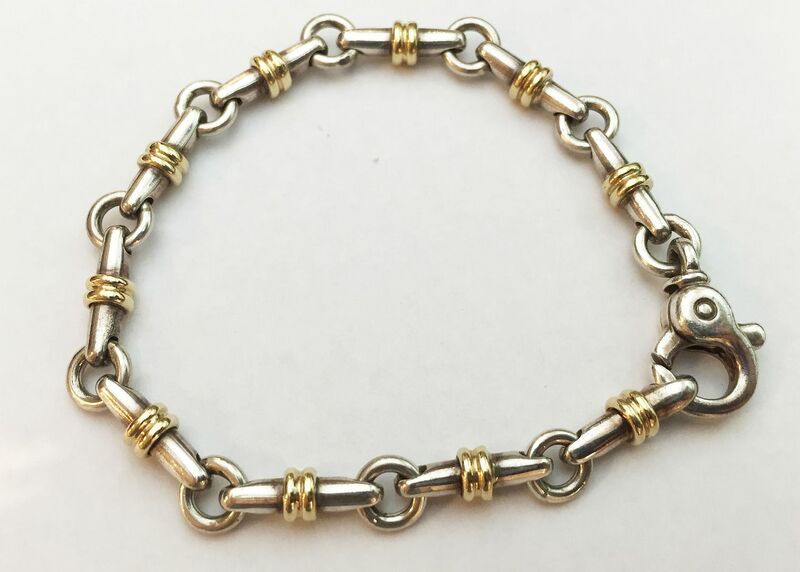 Tiffany & Co. bracelet with 18ky accents on silver links, 7.5 inches. 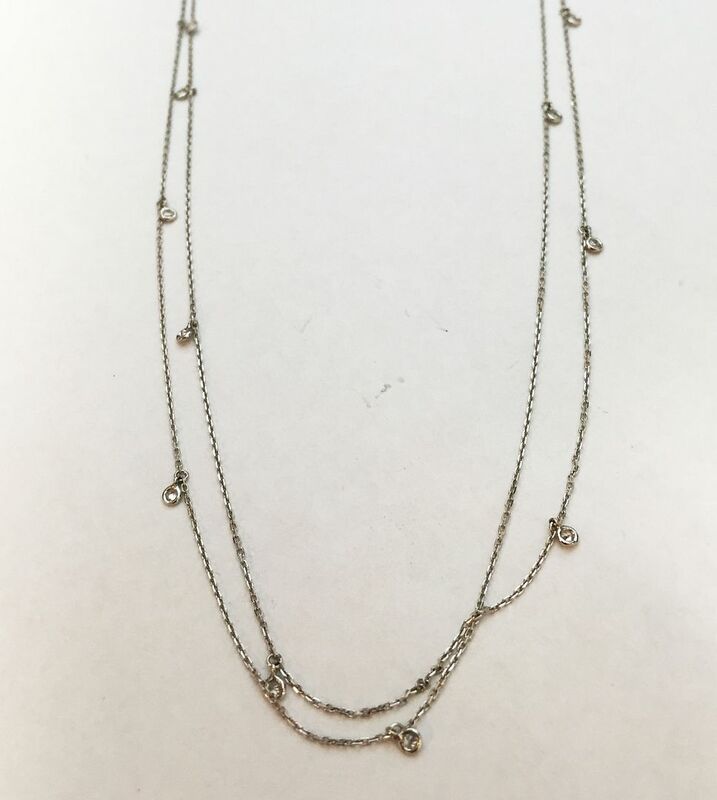 .36ctw “diamonds by the yard” necklace in 18kw gold, 23in to 27in adjustable. Only $645. 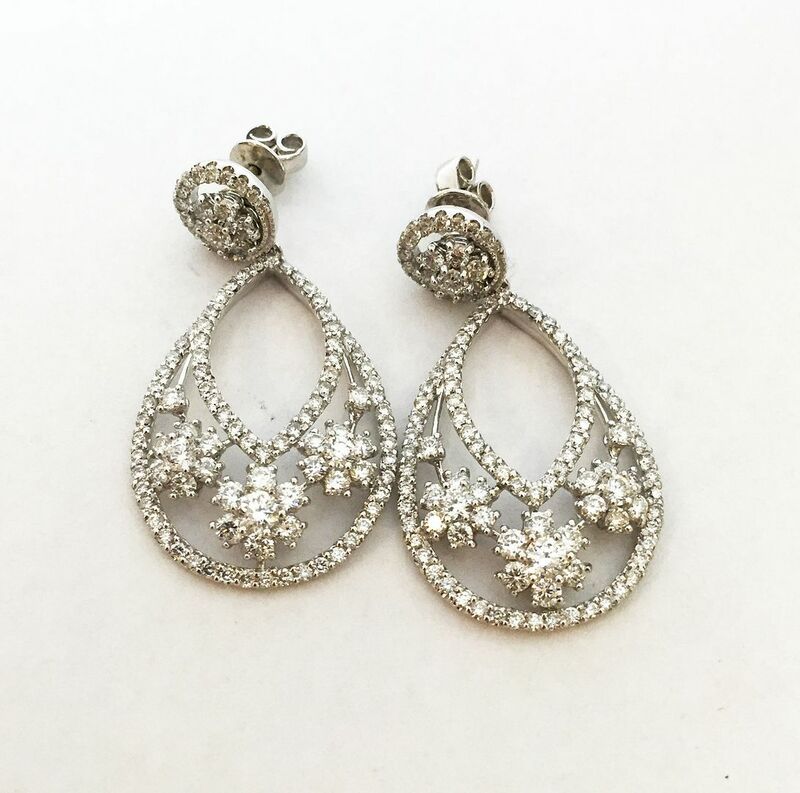 We have over 10 pairs of the sterling silver “stardust” earrings, 8mm. 10.5ctw multi gemstone (amethyst, smoky quartz, blue topaz, garnet, and citrine) in 14ky gold, 36 inches. Only $495. 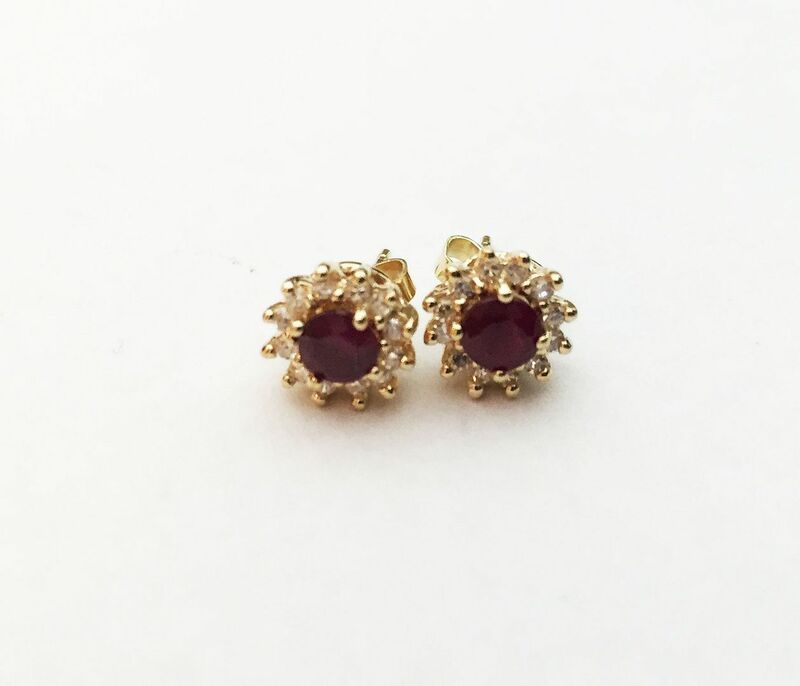 6ctw ruby and diamond dangle set into 18kw gold, $2,695. 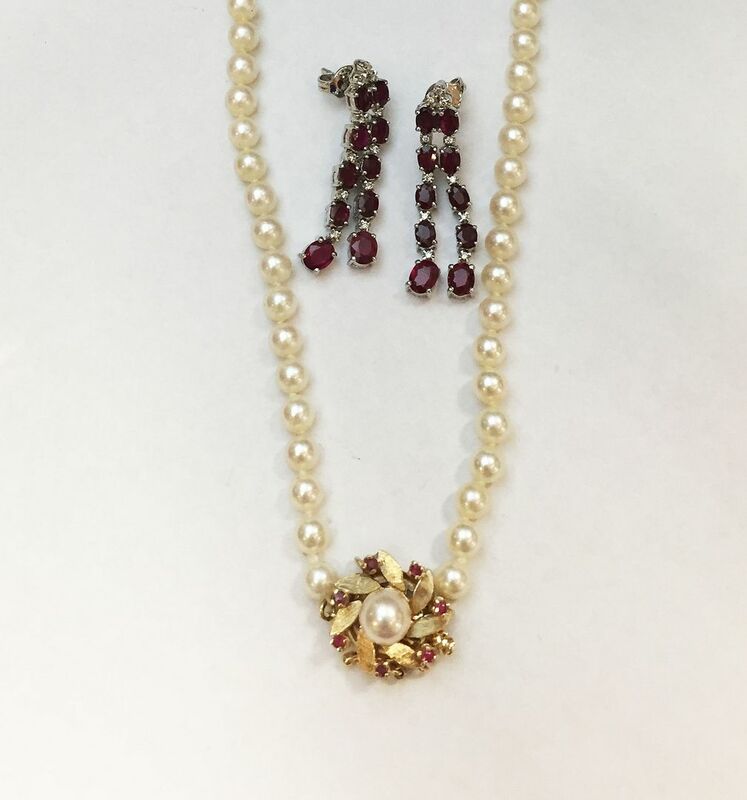 5-5.5mm pearls with a ruby clasp in 14ky gold clasp, 16 inches, $595. .75ctw rubies with .20ctw diamond halos in 14ky gold. Only $295. 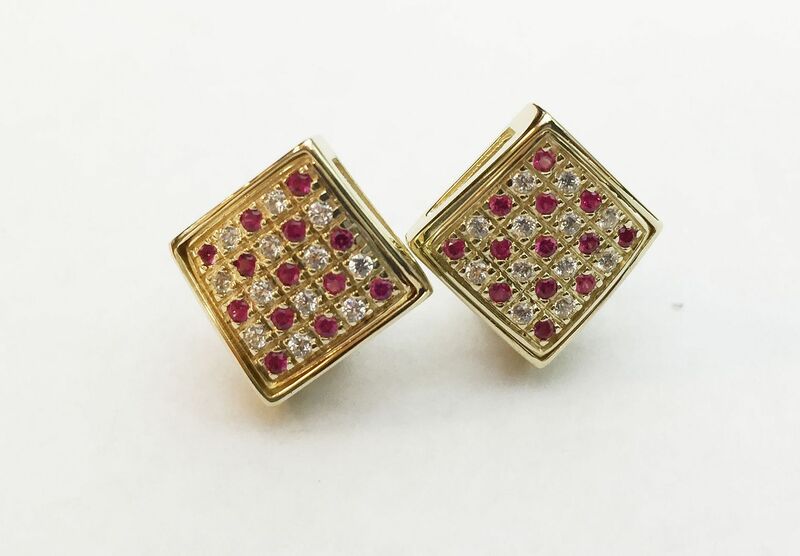 .33ctw ruby and .25ctw diamond omega back earrings in14ky gold. We love these!!! 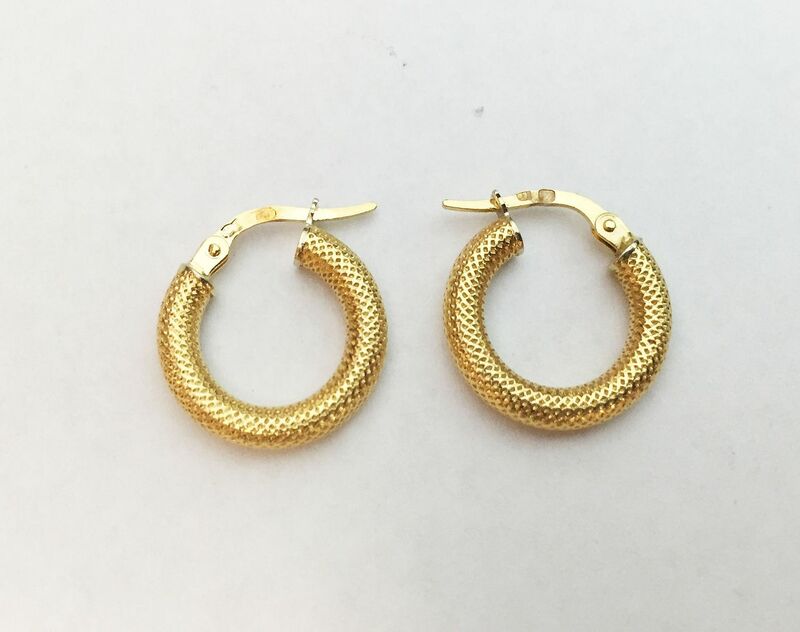 20ky gold hoop earrings, only $125. 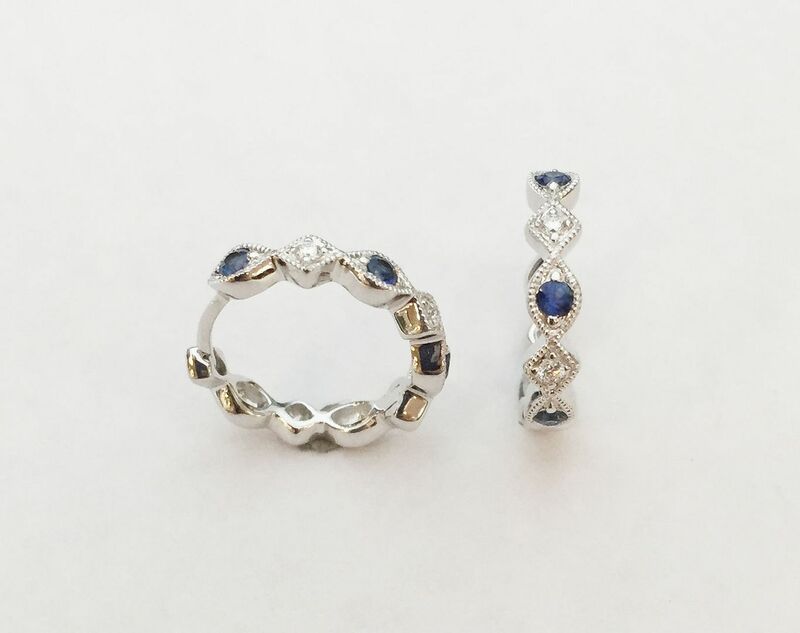 .20ctw sapphire and .05ctw diamond hoops in 14kw gold, $695. 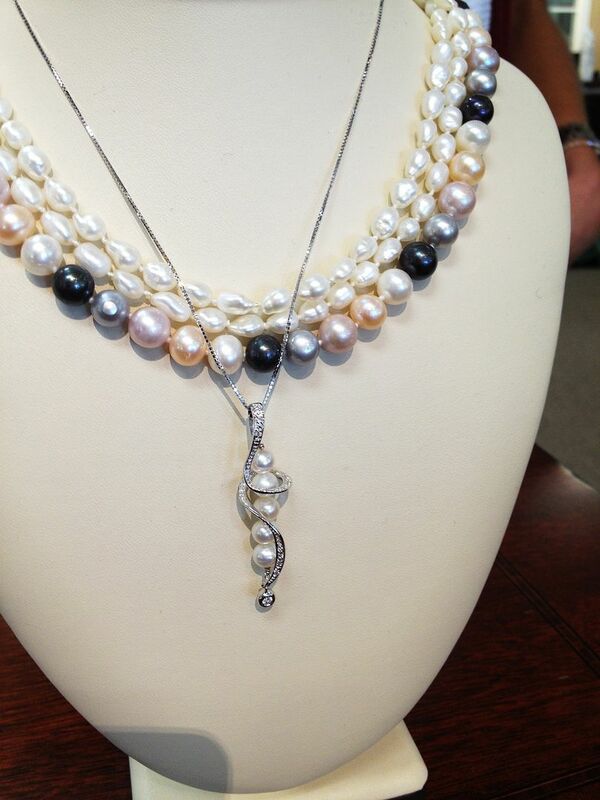 Pearl strand pricing ranges from $95 to $295. 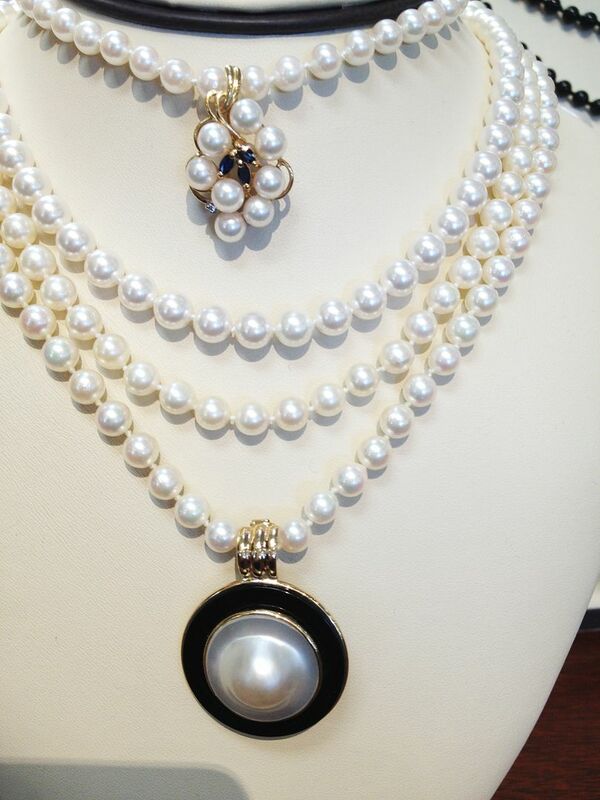 Cluster of pearls with sapphire and diamonds in 14ky gold, $695. Mabe pearl with onyx in 14ky gold. Only $295. Pearl strands here range from $75 to $175. into 18kw gold, 16 inches, $795. As a friendly reminder….Father’s Day is in June. 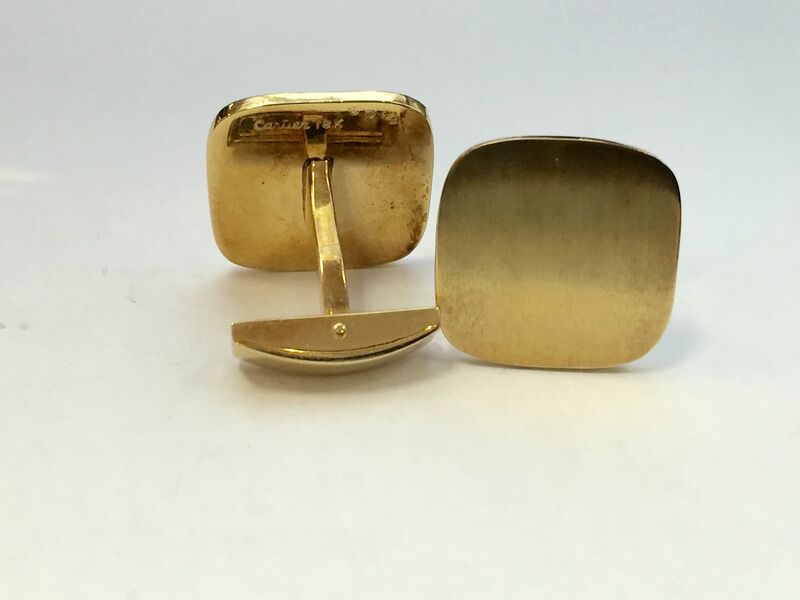 Engraveable vintage Cartier 18ky gold cuff links, 25gms. Only $1,795. 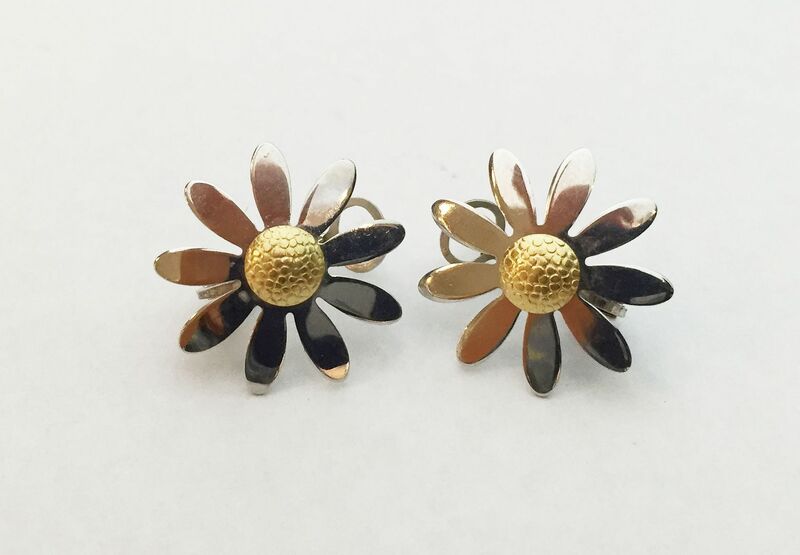 18k daisy earrings with omega backs. Only $295. Does MOM LOVE Boxer puppies? 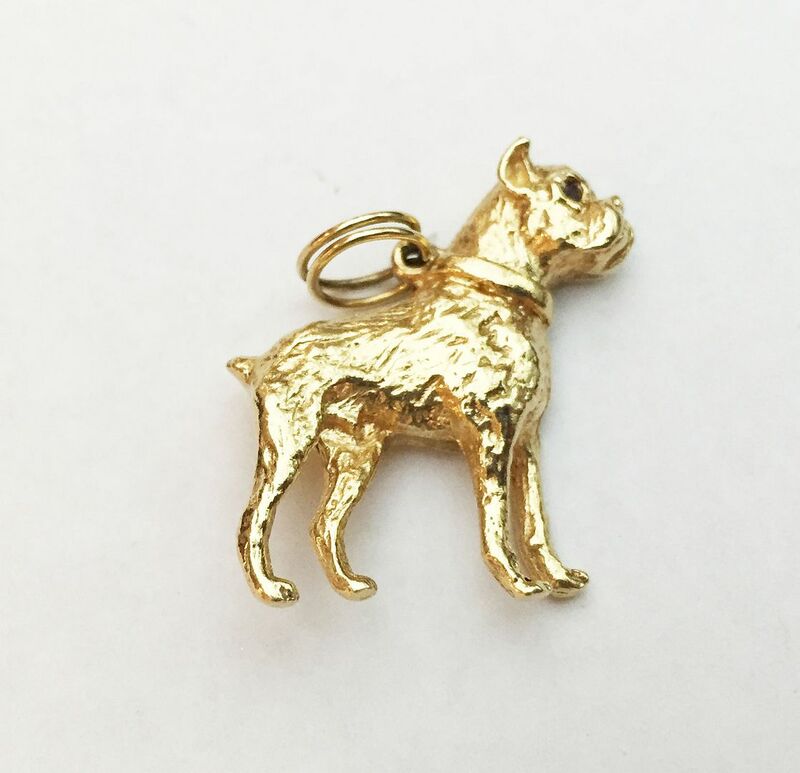 Boxer charm with ruby eyes in solid 14ky gold. Only $495. Is MOM tired of singing “LET IT GO”. She deserves some ICE. 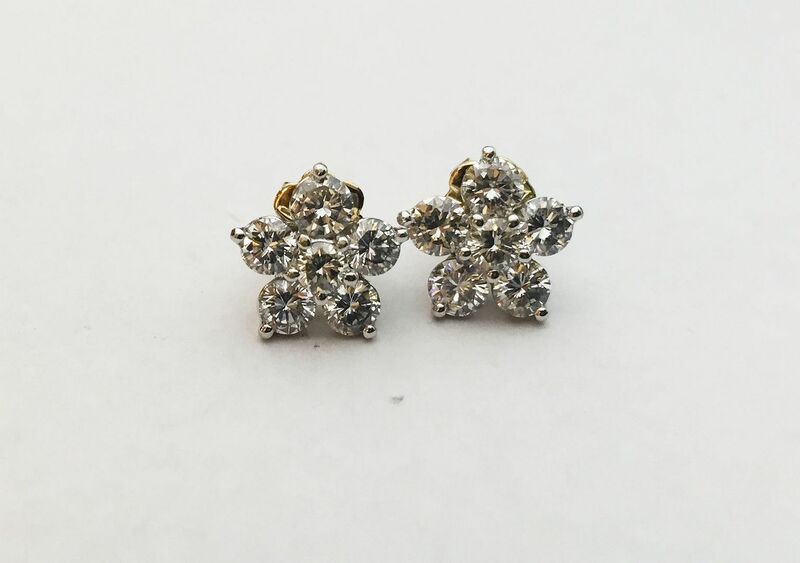 2.03ctw SI clarity G-H color diamond studs in 14k gold. Only $2,495. 3.75ctw SI-I clarity G color diamond earrings in 18kw gold, $3,795. 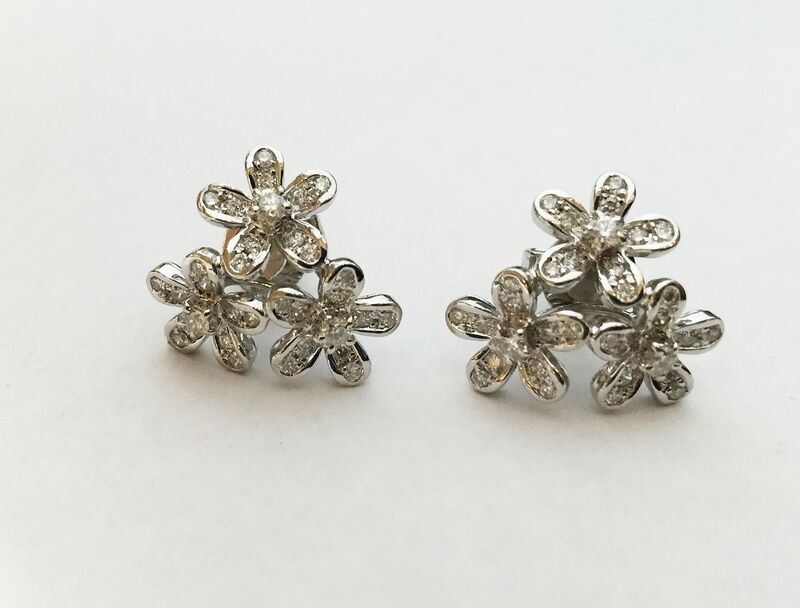 So sweet and dainty…50ctw I clarity H color diamond flower post earrings in 18kw gold, $745. 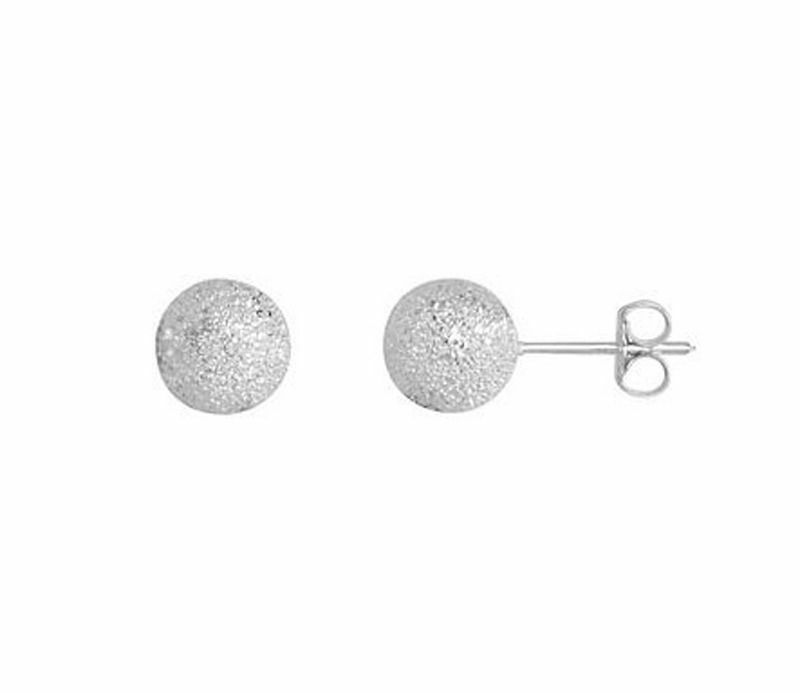 You must try these on in person…they are lovely. 1.30ctw I clarity G color diamond earrings in 18kw gold with black rhodium plating. Only $1,585. 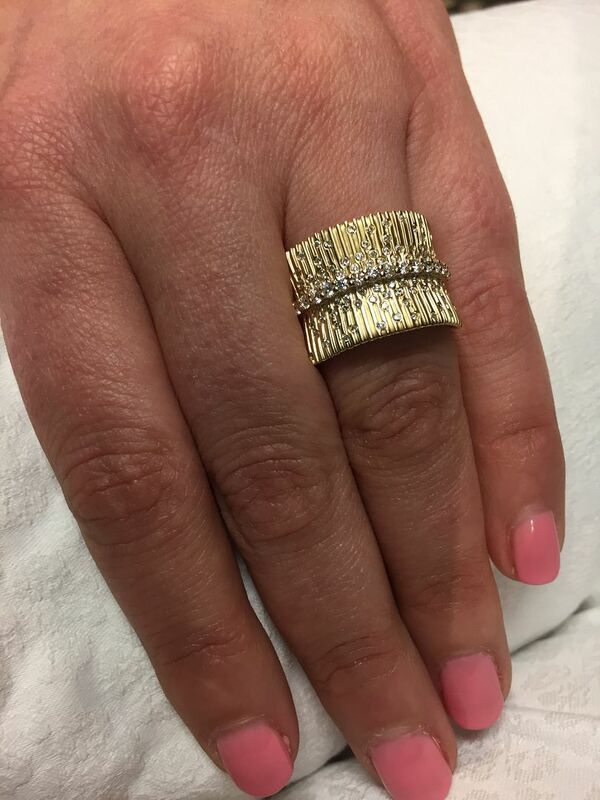 THIS IS OUR FAVORITE RING by Allison-Kaufman Co.
A 1/2 inch wide bands sparkled with .67ctw diamonds in 14ky gold. 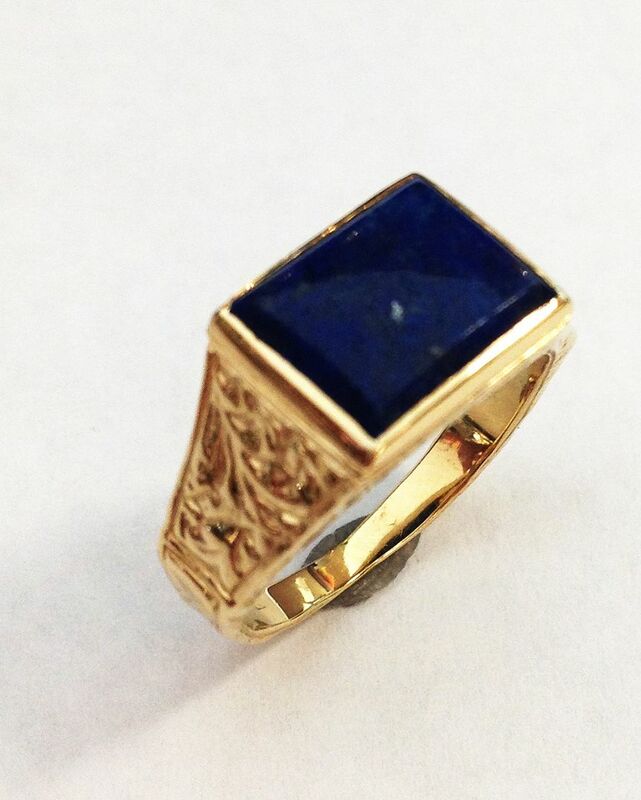 Lapis rectangle set into an intricate, antique 14ky gold ring, $255. 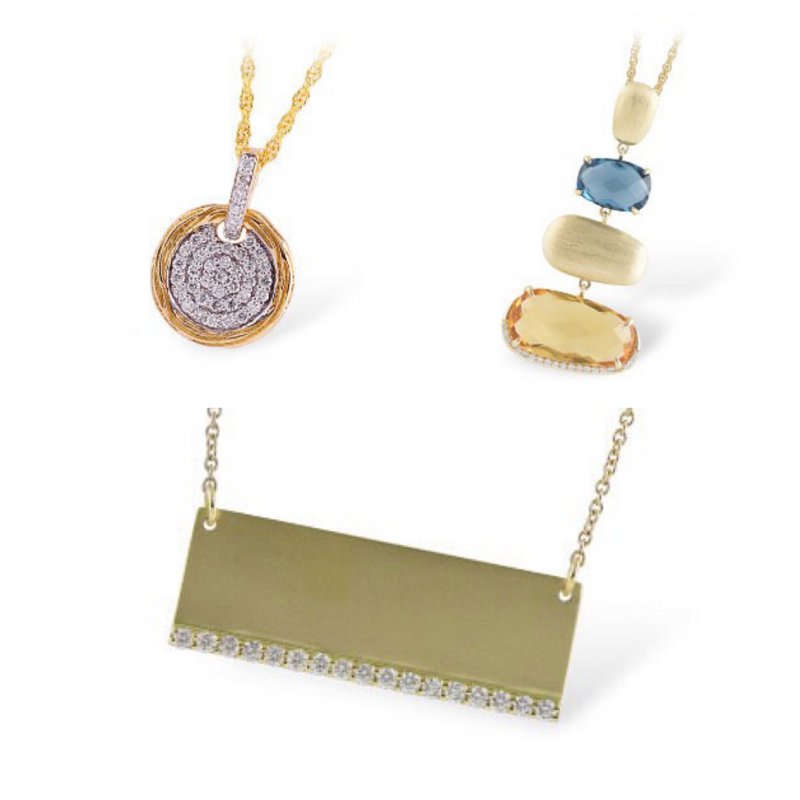 Looking for a Tri-Gold gift for MOM? 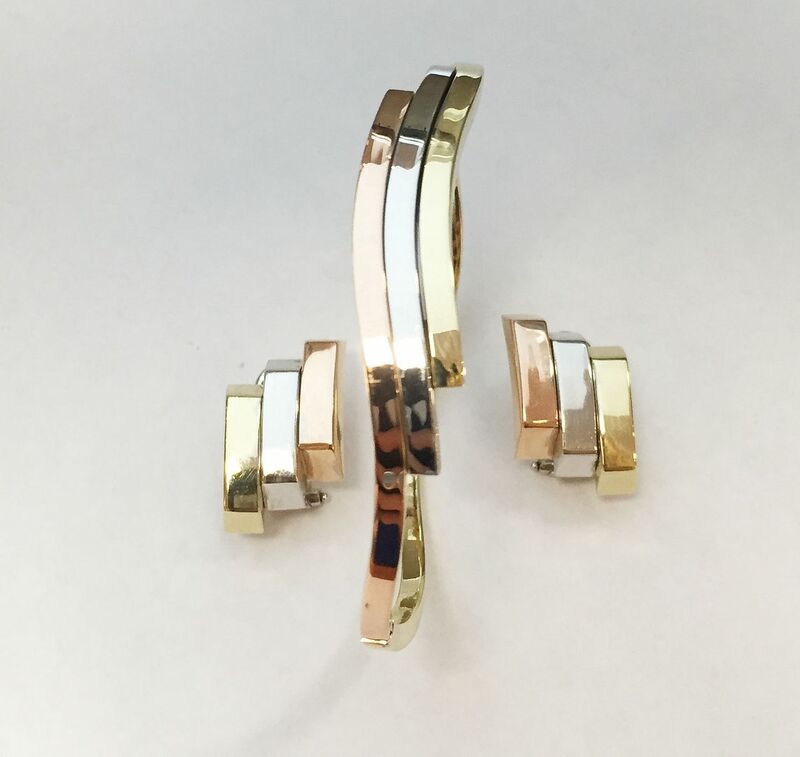 Yellow, white and rose 14k gold locking bangle in 14k, $355. 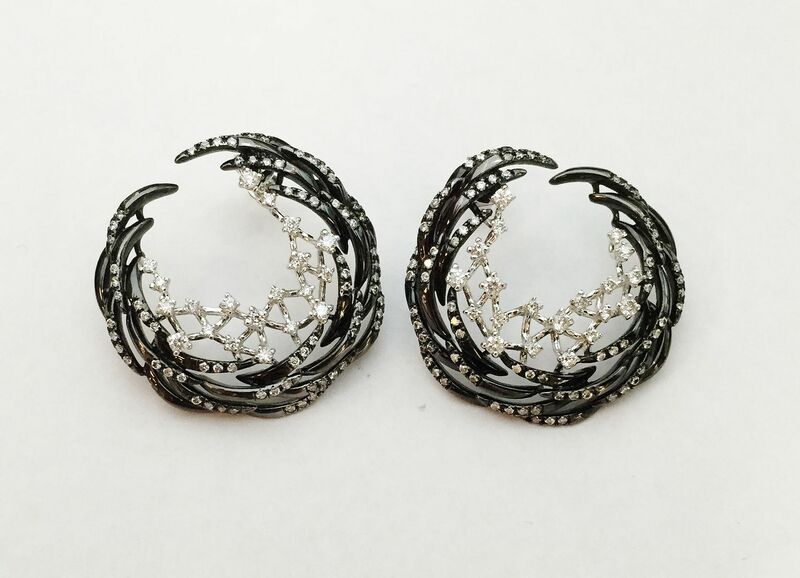 Matching omega back earrings, $405. 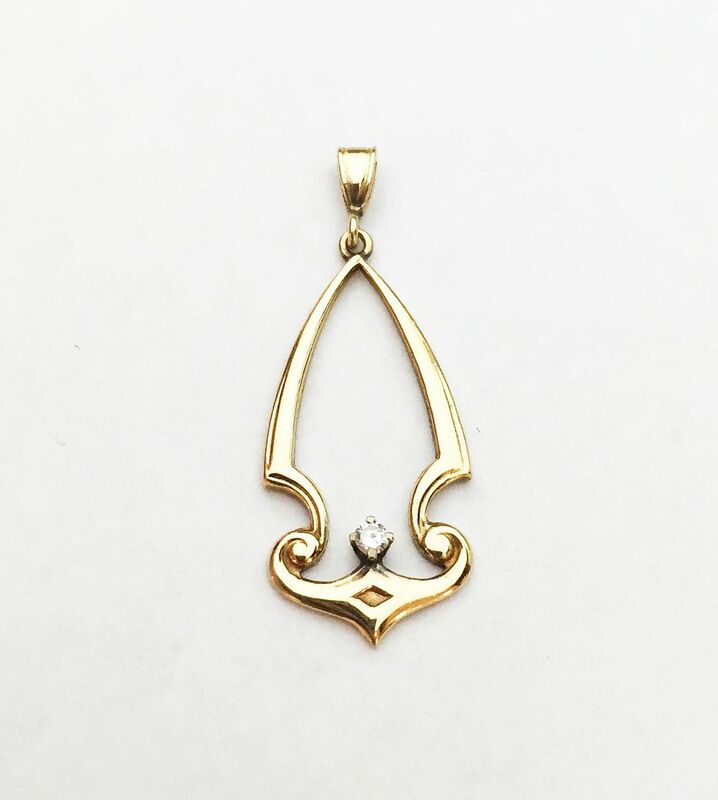 Diamond antique pendant in 14ky gold, a steal at $145. 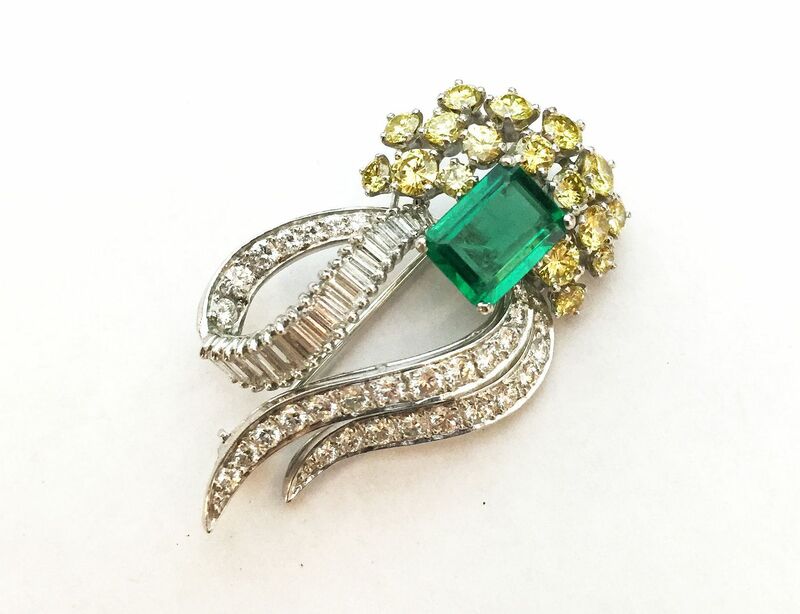 Custom-made 1.50ct emerald and 3.20ctw diamond pin set in platinum. For the discerning at $9,995. Another custom-made piece that MOM will surely LOVE. 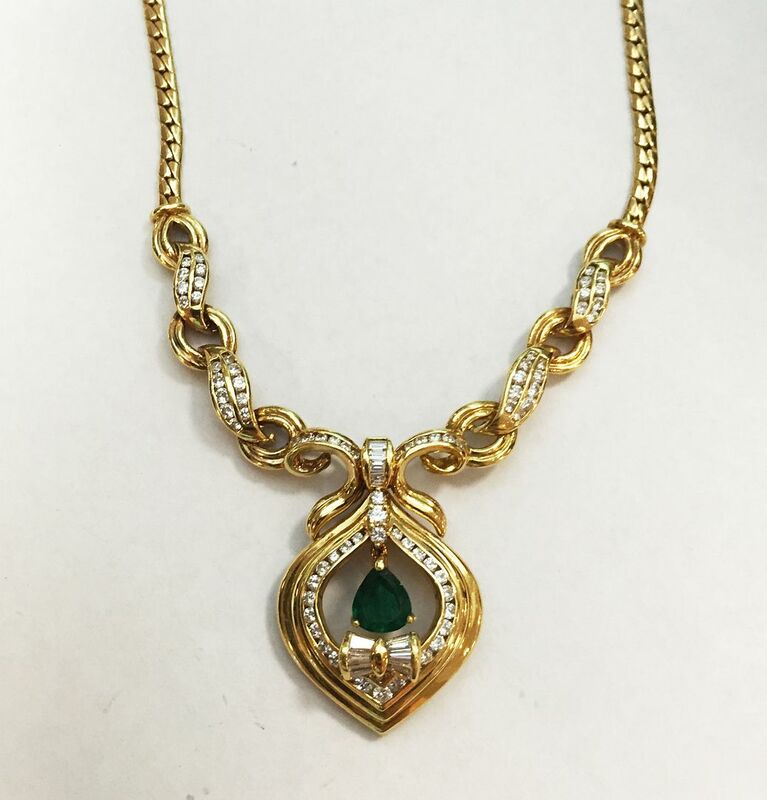 1.5ct emerald and 3ctw diamond necklace in 18ky gold, 18 inch 40.9 grams. A timeless and regal classic for $11,995. 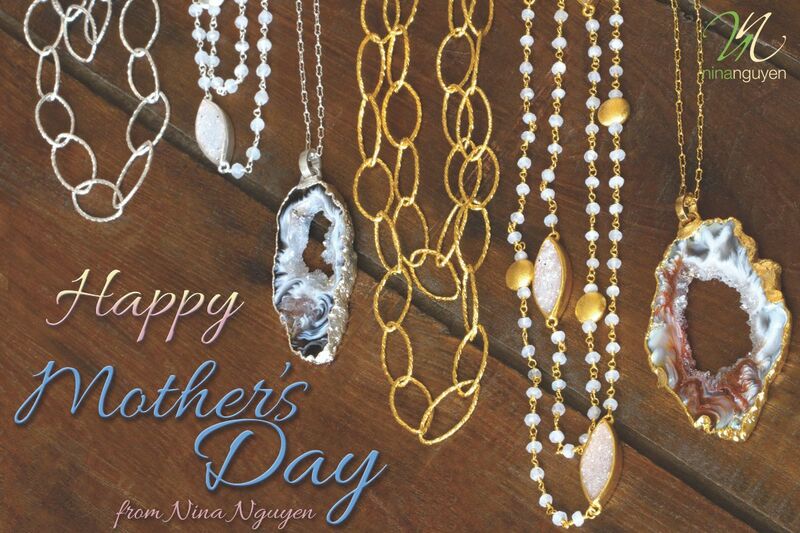 Nina Nguyen says “Happy Mother’s Day”. would be perfect for MOM. 4. 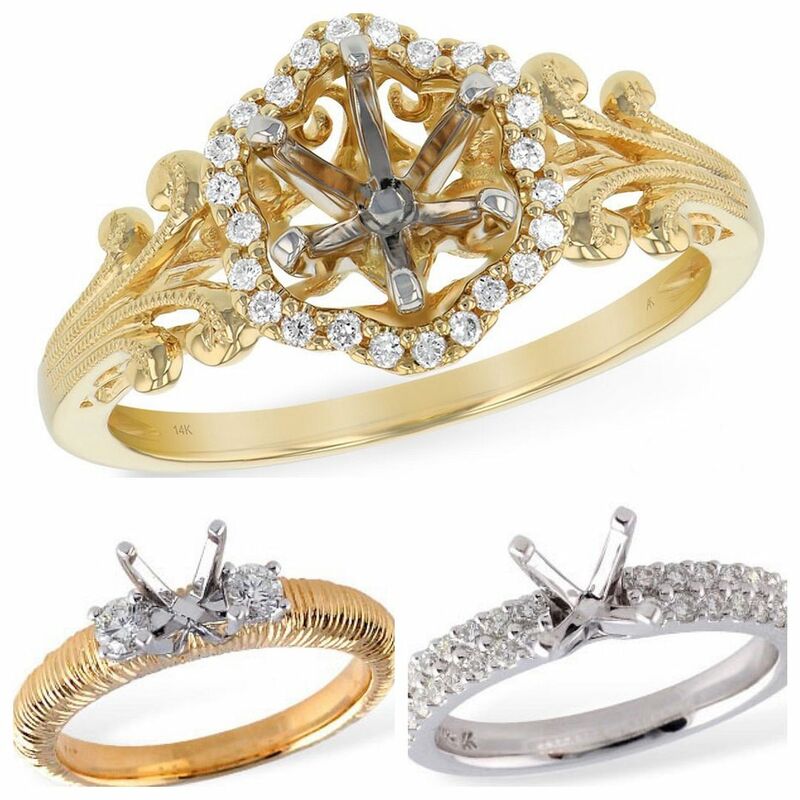 Her pieces have symbolic meaning…. This bracelet is alternated with rainbow moonstone. $695. 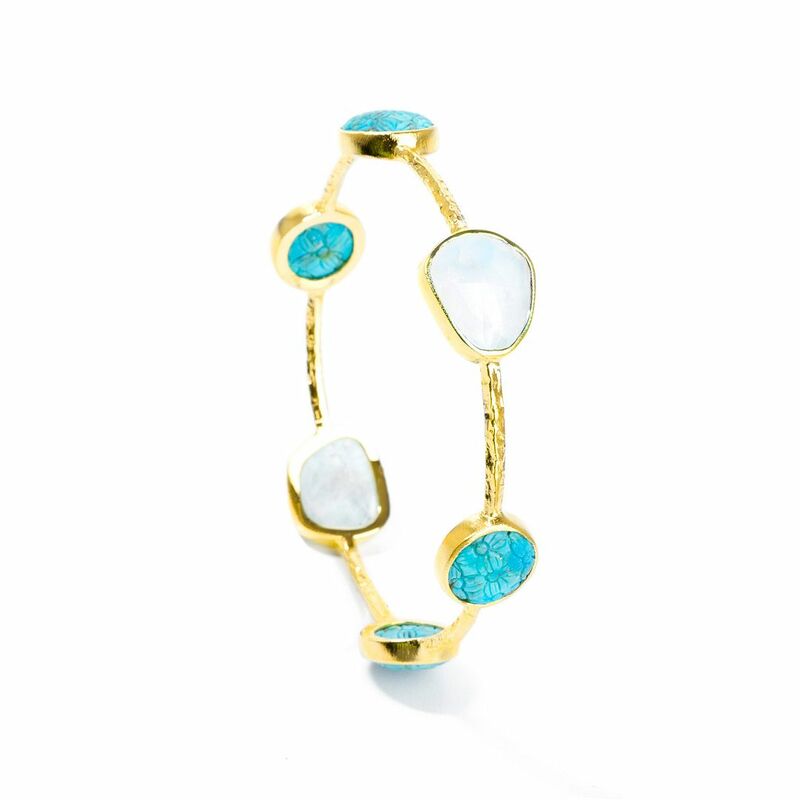 New Allison-Kaufman pieces in for Mother’s Day. Have a diamond you want to re-set? These beautiful semi-mounts are just the thing. Prices range from $905 to $1,685. 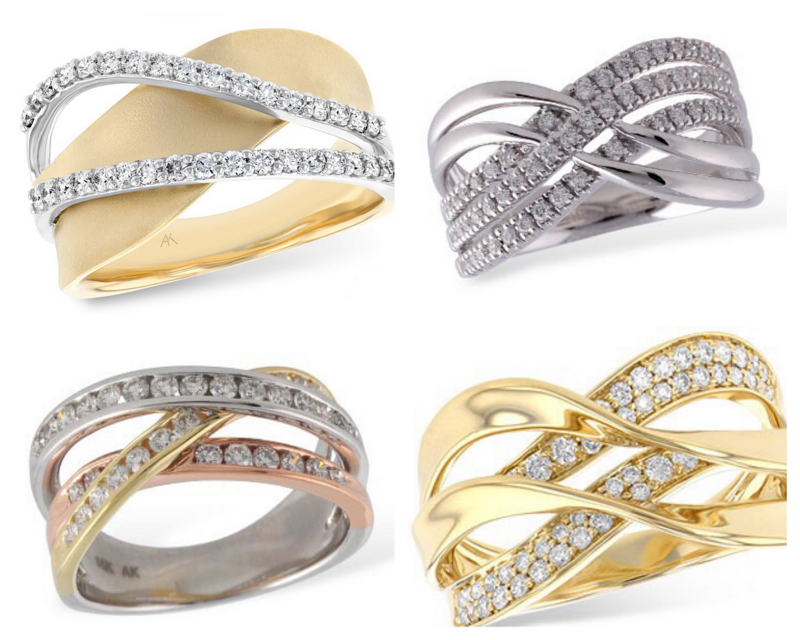 Crossover diamond bands are one of MOM’s favorite designs. Prices range from $1,645 to $3,225. 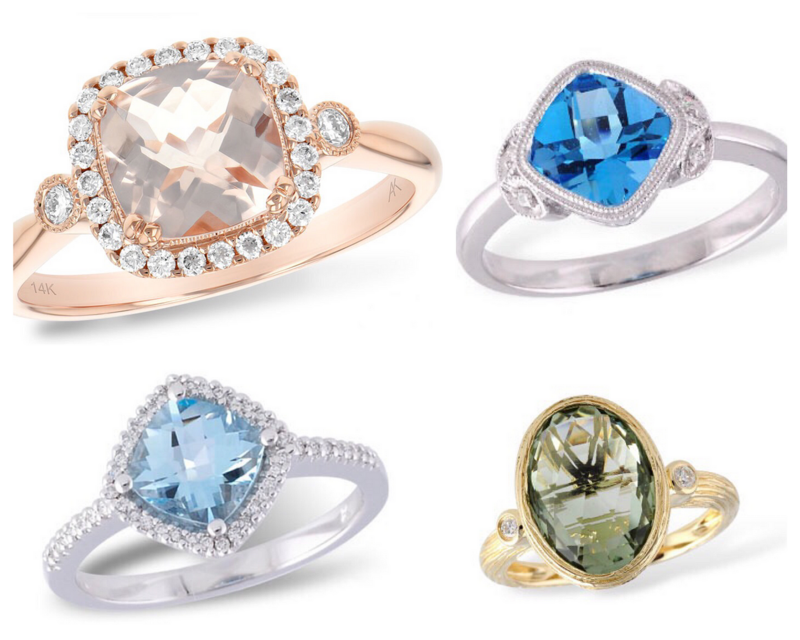 These colored stone rings a perfect for the MOM who likes a little color in her life. Prices range from $645 to $1,485. 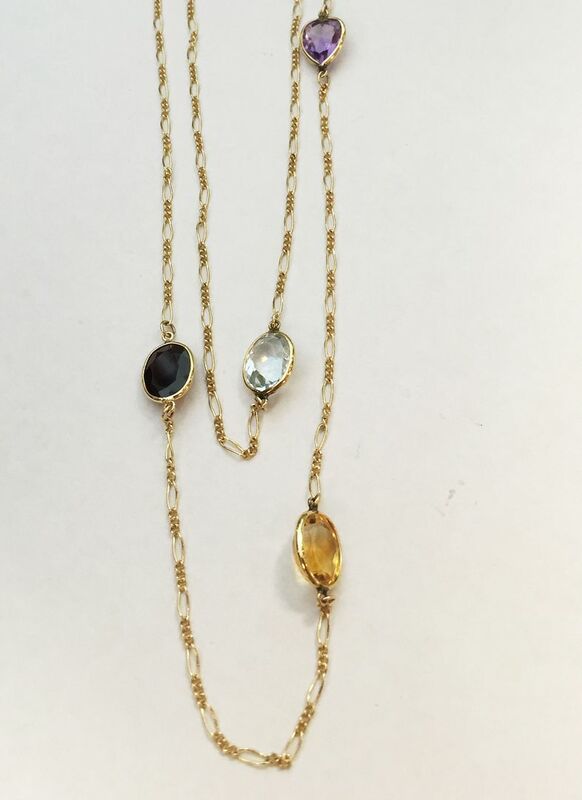 We have unique necklaces with just the right amount of sparkle. that unique piece of jewelry. 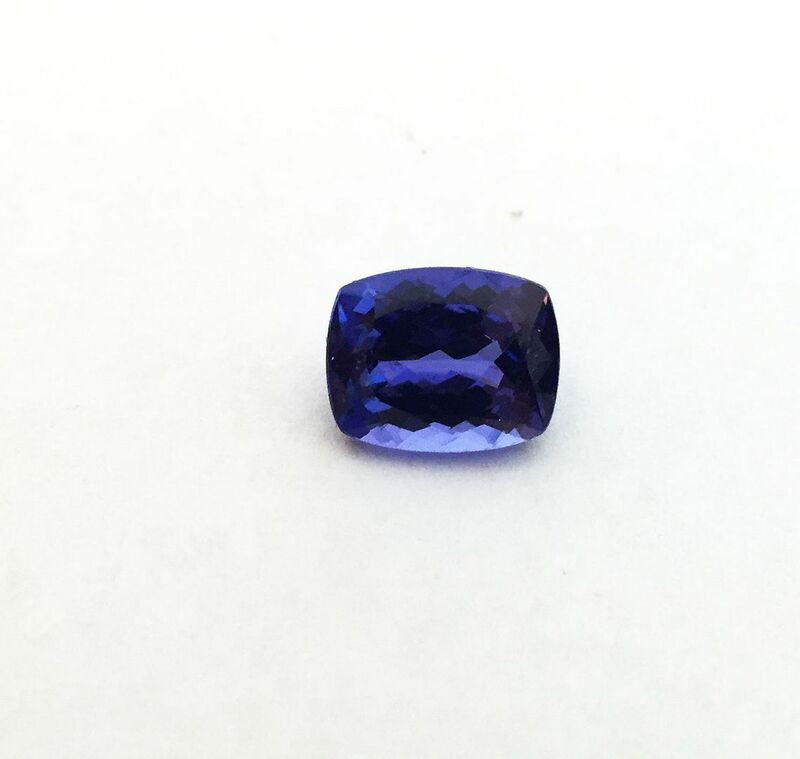 Tanzanite, 4.10ct cushion cut, 10x8mm. Only $3,595. 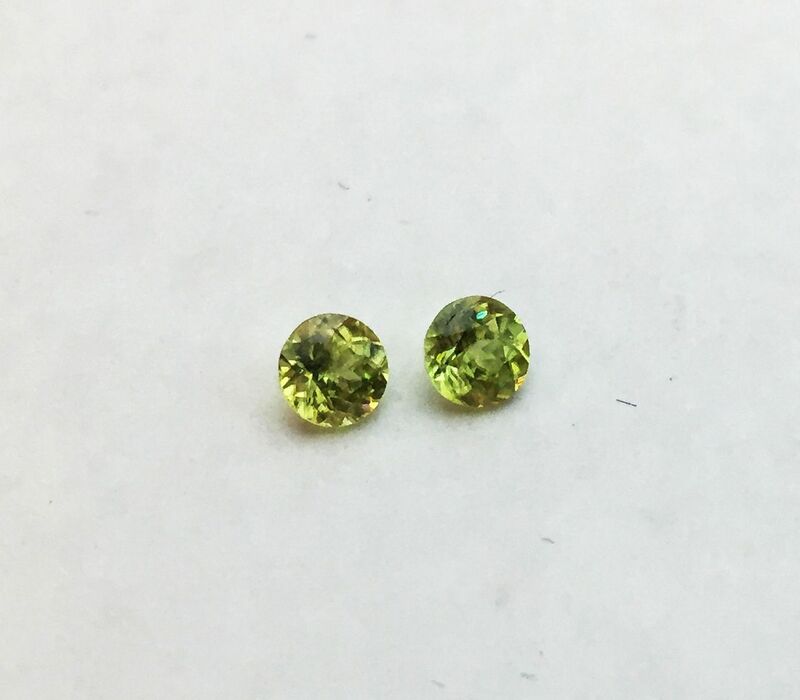 Sphene .51ctw rounds, 4mm would be great in a pair of earrings, $125. 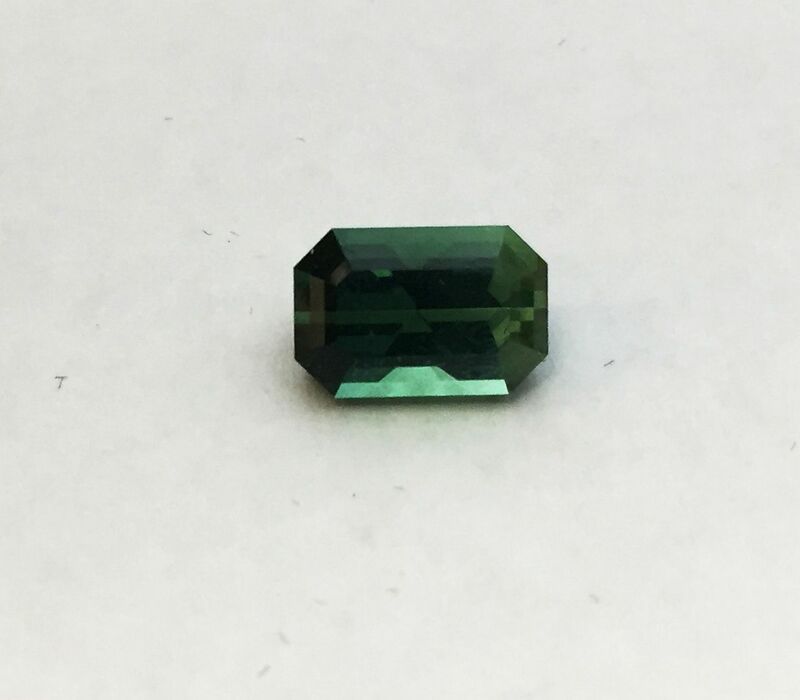 Jeannie’s fave…teal green tourmaline, 3.98ct emerald cut, 11x7mm. 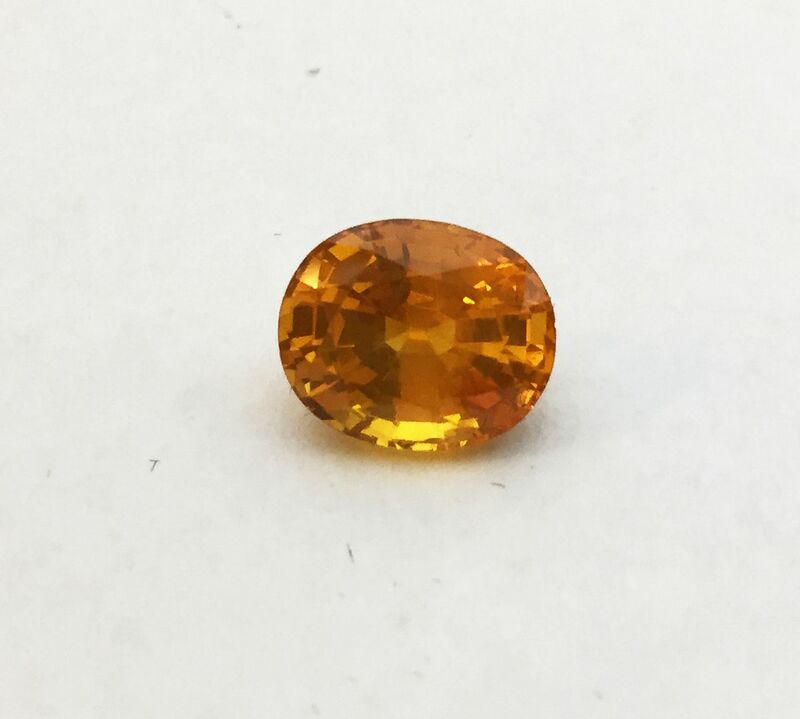 Orangy-yellow sapphire, 10.13ct oval, 13x11mm, $9,995. Pink sapphire, 1.61ct oval, 7x6mm, $2,995. Come on in to see the rest of our award winning faceted gemstones. Prices ranging from $495 to $6,795. 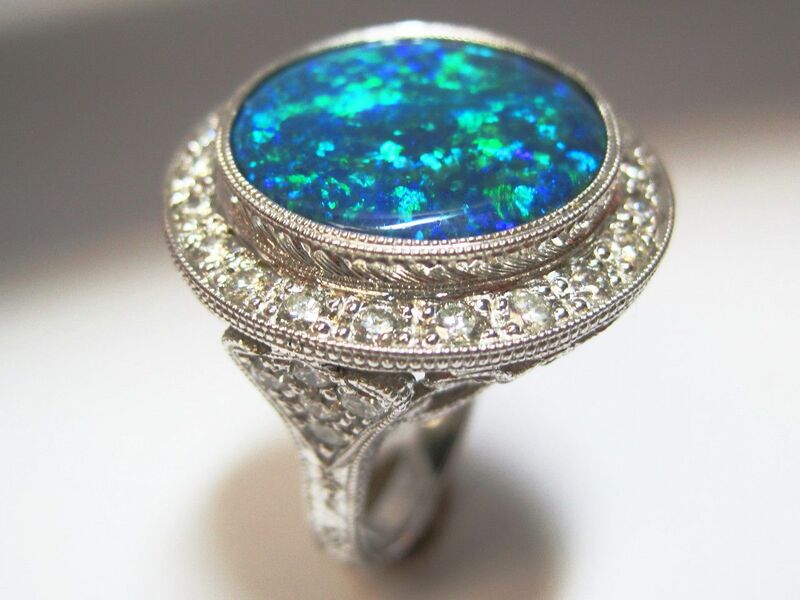 A natural BLACK OPAL (extremely rare and precious) accented with 1ctw VS/SI clarity diamonds all around and under the setting in a 18kw gold designer, Jaqu De Lili ring. Was $7,995. Reduced to $5,995. 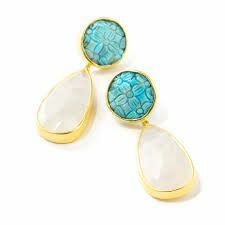 Consigner will take reasonable offers. amazing goodies to choose from!